While i wholly understand the band's decision to change their name, after the slew of negative press they received about it, it still irks me just a little bit as i feel our culture has become way, way too easily offended. Also, i'm incredibly OCD about certain things and will now have to split up the records by the band in my alphabetized collection. (It's always about me.) 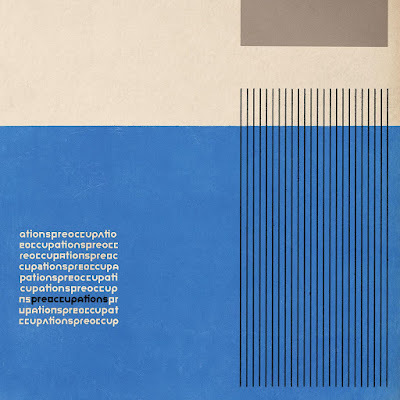 That being said, Preoccupations is a good name. 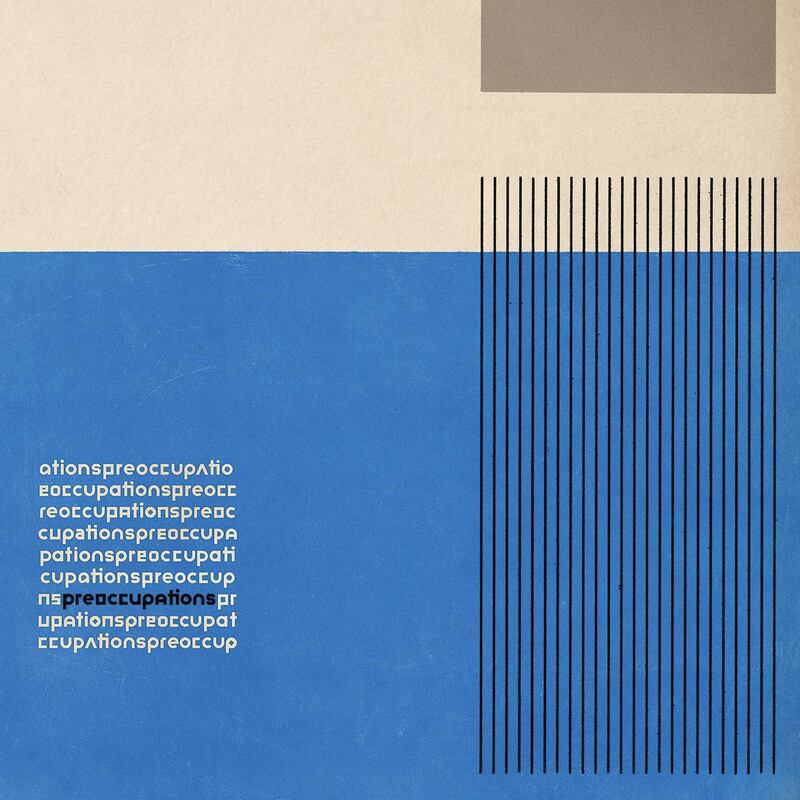 And what's even better is the band has a new record coming out in September on Jagjaguwar (and with the new name, the band gets to go self-titled again). First single "Anxiety" is an appropriately anxious and moody jam, full of noise and dissonance, with a kind of gothy, post-punk vibe running underneath. It's excellent. And the video is creepy. Listen and watch below.